When an accident occurs it can be difficult to think with a clear head about the information you will need to capture to help you with your insurance claim. 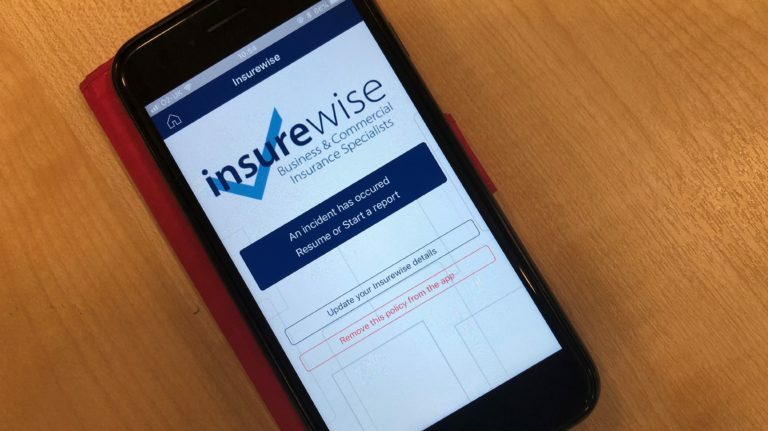 That is why Insurewise has teamed up with ClaimsApp – a simple mobile App that helps you capture relevant facts about the incident at the time of the event rather than afterwards when people’s memories aren’t so clear. As a valued Insurewise client, you can download this FREE App on your mobile device. 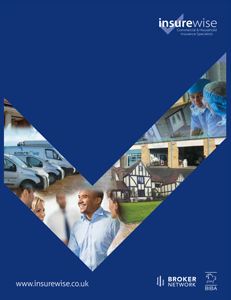 The App provides a template to capture and record key information and images for any motor, property or liability claim saving you time, improving efficiency and potentially saving you money with your claim. 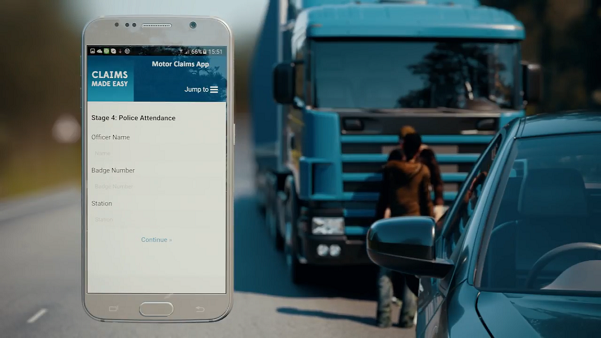 Speeds up processing of claims to keep you and your vehicle(s) on the road. Records approximate cost of damage. Facility to photograph relevant information captured at the scene.